Just checking on outside listings of our food closet - the phone number at the top of the listing is for our church office, NOT the food closet, and our office is unable to transfer calls to the Food Closet. The Food Closet number is 916-483-9232. Also, the link for the website does not work - our website is www.carmichaelpres.org, and has been completely redone in the past 3 months. We also have a page on Facebook (https://www.facebook.com/CarmichaelFoodCloset/) We just want to make sure the most accurate information is available. Thanks. Your opinion matters. Leave A Review Or Edit This Listing for Carmichael Food Closet. Our Food Closet ministry was established in 1973 to assist the hungry folk in Sacramento''s north area. We provide food items for a three-day balanced menu (breakfast, lunch, and dinner) for singles and families. Serves: 95608, 95610, 95621, 95628, 95821, 95841, 95825, 95864. To place your order and plan to pick it up from 2:00pm to 3:30pm that same day. You may receive food once a month for six months in a 12-month period. You will need to provide your name, address and last 4 digits of your Social Security Number. 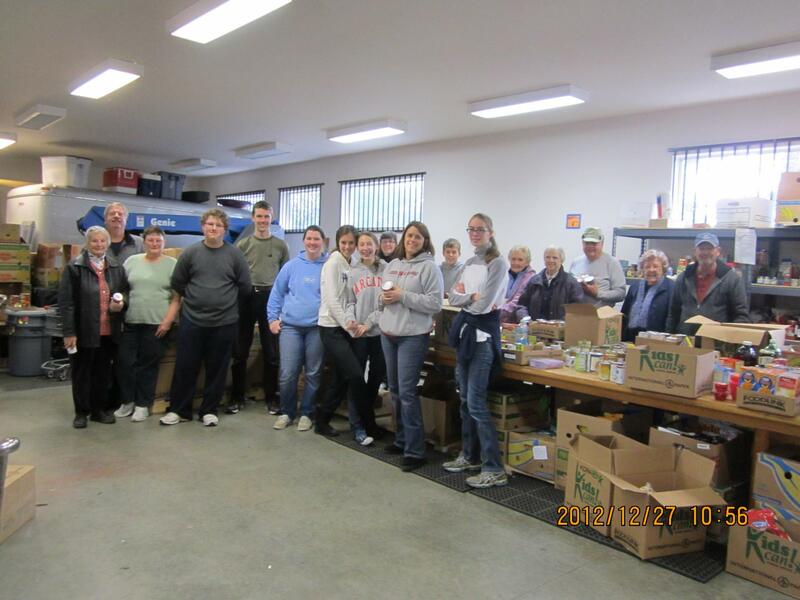 The Food Closet is staffed with volunteers from Carmichael Presbyterian Church and other neighboring faith communities. Located at Carmichael Presbyterian Church. Distributing balanced meals for families and individuals Monday through Friday each week. For more information, please call. We always need more information on our pantries. 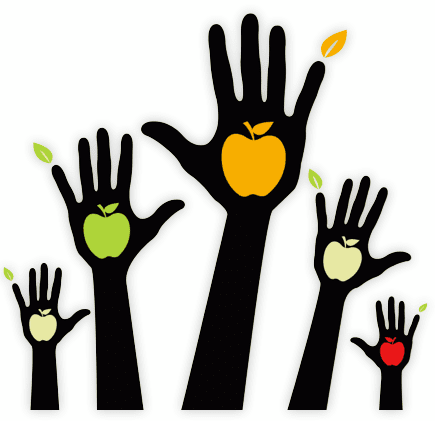 If you know of any details, volunteer information, website, hours or more description information about Carmichael Food Closet please add a comment (below the map on this page), with information. We will then display this for all visitors on this page.